Get more subscribers to GetResponse Campaign!! When a user registers on your website is automatically added to your GetResponse Campaign by this plugin silently in the background. You can choose if you want to save your user's name or not. 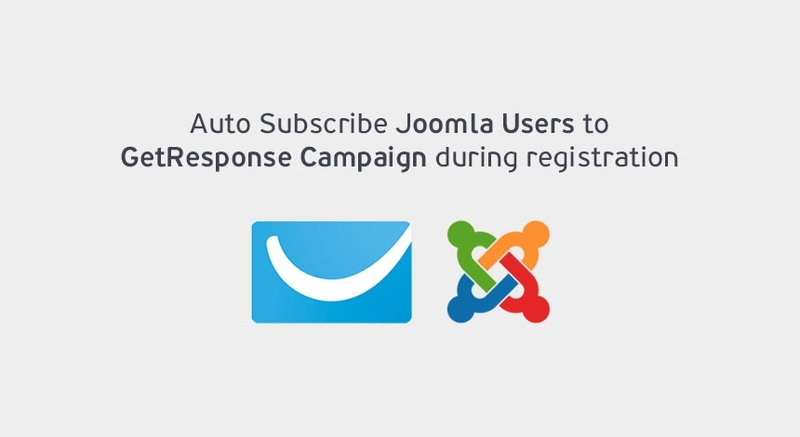 Create awesome subscription popups for GetResponse like this and boost your subscription list to 5 digits and beyond!